Music is an integral part of our worship, and we aim to use a variety of musical styles during our services. Our Sunday service is a Sung Eucharist, where we join in the Eucharistic liturgy with our singing in words used by christians throughout the centuries. Our music is provided by a rota of organists, co-ordinated by Aki Ippolito. The choir sings for special services, including Christmas, Easter and other festivals. It is an informal group of singers of all ages, who come together for specific events, which enables people to be included as it makes sense for their other commitments. 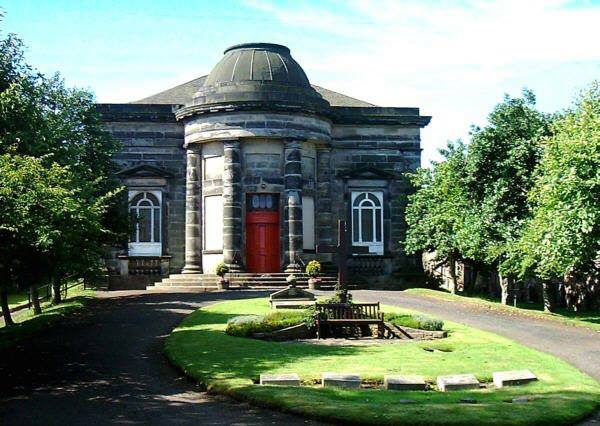 St Mark’s church is a very good venue for concerts, please contact us if you’d like to discuss opportunities. We aim to arrange a concert series each year, and can arrange for concerts throughout the year as well.